This post is a part of the #CritYourFaves event Aentee from Read at Midnight. Perfection is abundant in YA, or at least at first glance, it seems so. There is always the stunningly handsome love interest who is somehow smart, funny, popular, and well, perfect. There is always the "flawed" main character who can ace her classes, fight monsters, all while still getting the boyfriend at the end. 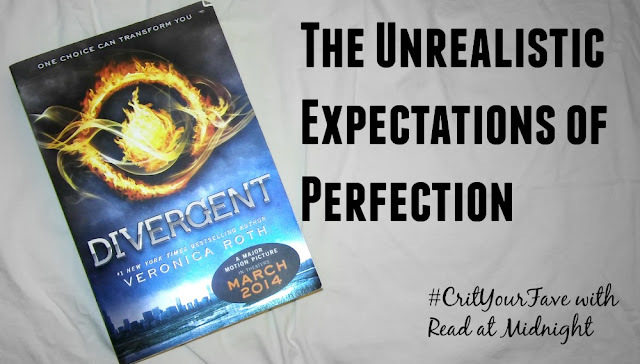 Perfection has become a standard in YA, and one of my favorite book series is a major culprit. 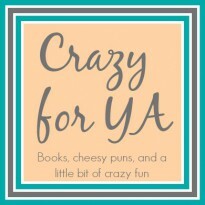 Click the link to see what problems I had with one of my favorite YA books, Divergent, and how it is still one of my top series.